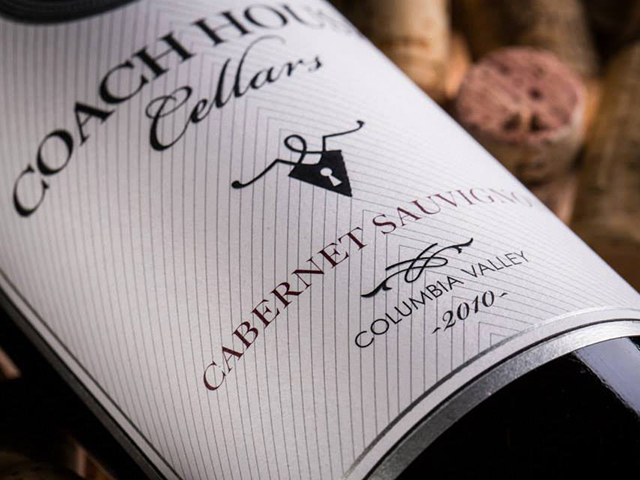 Coach House Cellars is a boutique winery focused on small lot wine production. Partners Scott & Denise Whitman and Paxton & Shannon Rembert mission: Create highly sought after wines that reflect both the fruit and terra of the region using old world wine making techniques. The name “Coach House” comes from the wineries humble beginnings where it was started in Paxton’s garage, what in times past would have been referred to as the coach house. Over the years, it has grown to consume that space, and plans are underway for a new facility. We invite you to our tasting room located in the heart of the Fairhaven at the Rustic Coffee + Wine Bar. We offer a variety of wines for every palate and a friendly, knowledge staff who takes pride in providing a first-class hospitality experience for everyone who comes to see us. 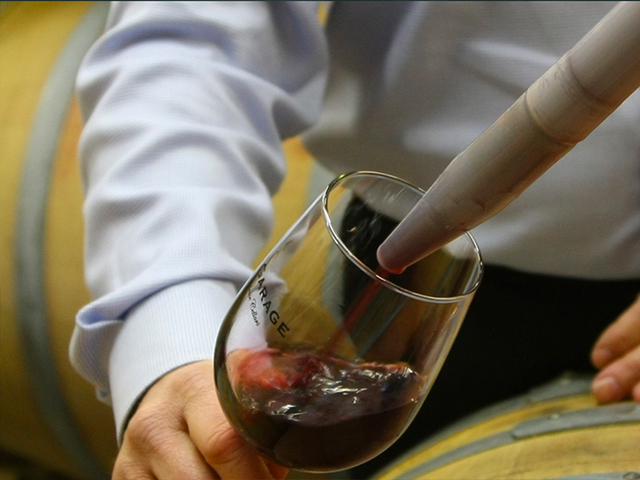 Take your time to swirl, sip, and savor our wine tasting. In the summer you can sit outdoors on the patio to enjoy people watching in our quaint village, and in the winter you can enjoy a nice Merlot inside by the fireplace. If you are planning to visit with a group of 8 or more people, please call in advance to make an appointment. We want to ensure that all guests have a memorable experience at Coach House Cellars and our goal is to schedule your group’s visit at a time when we can dedicate our attention to your tasting experience. Want to learn more about things to do in Washington State? CLICK HERE to order a visitors guide and state highway map.